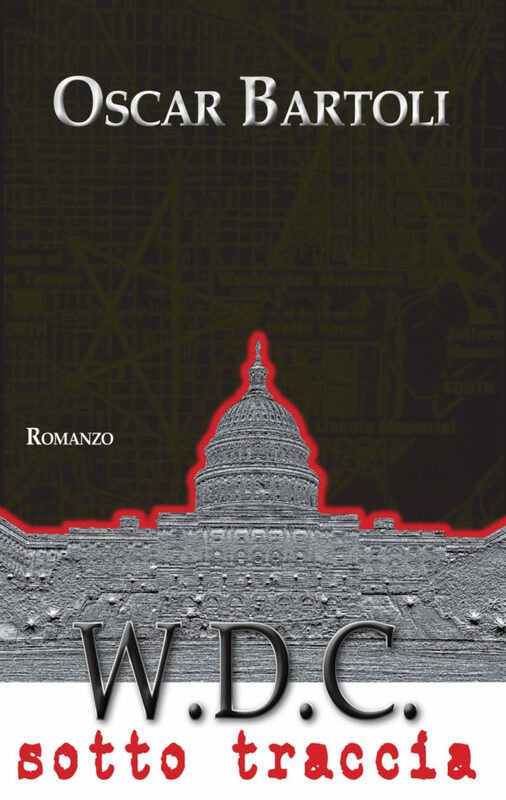 by Dario Castagno and Robert Rodi. 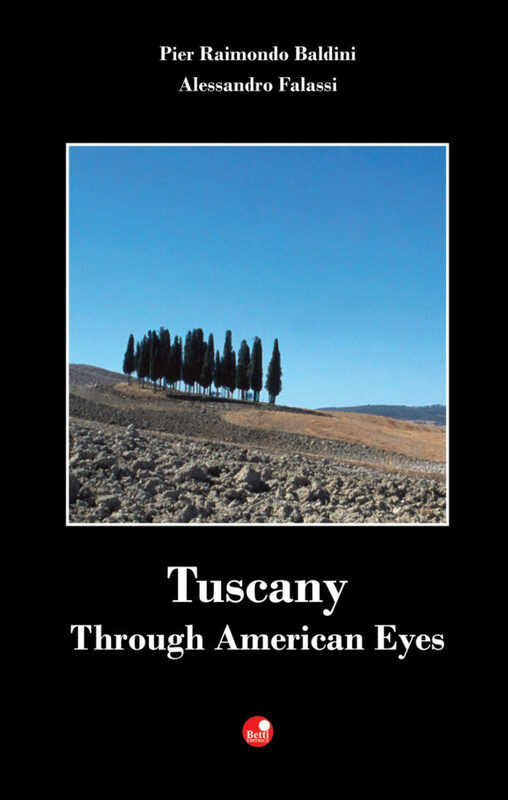 Over the past several years, “American in Tuscany” has become a literary subgenre. 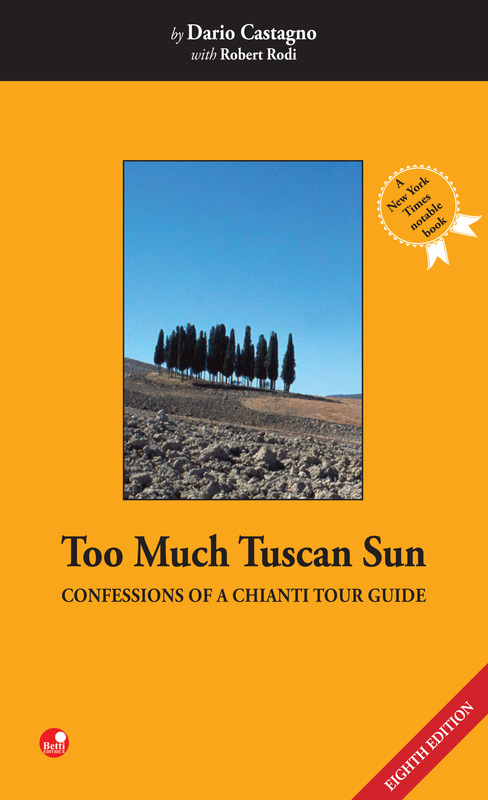 Launched by the phenomenal success of Frances Mayes’s ‘Under the Tuscan Sun’. 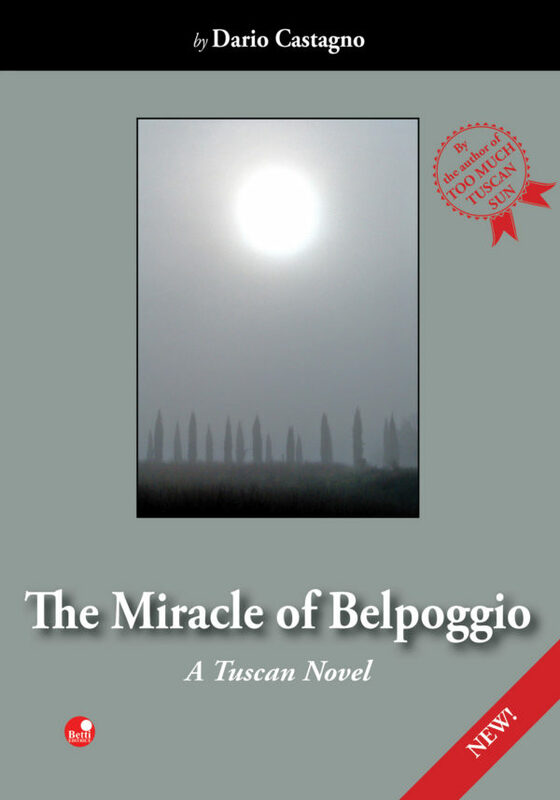 Before this subgenre exhausts itself, it’s only fair that we hear the other side of the story-that of a native Tuscan and of dozens of Americans who have stormed through his life and homeland, determined to find in it whatever they are looking for, whether quaintness or wisdom, submission or direction. 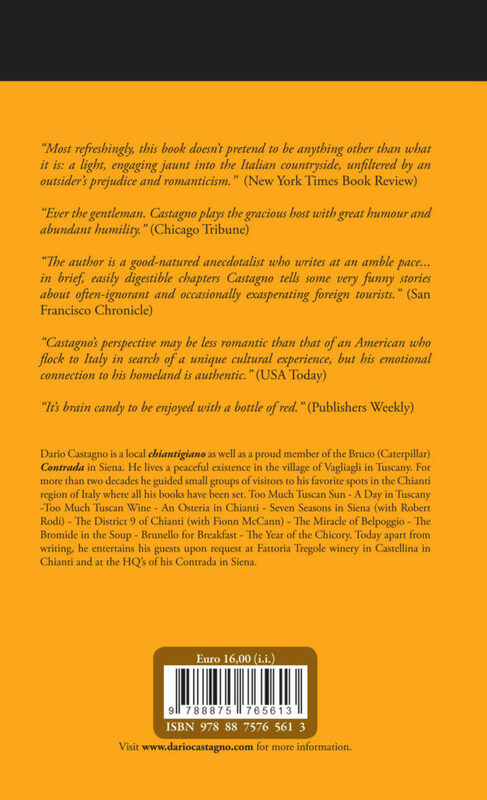 There is no one better to provide this view than Dario Castagno. 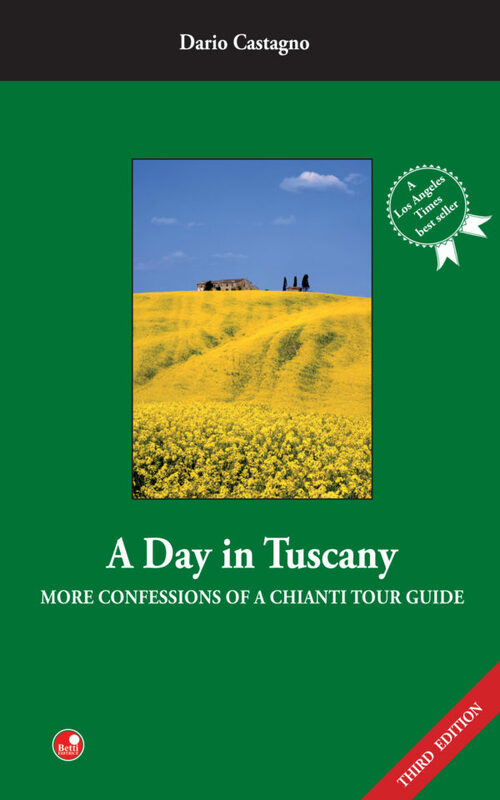 A Tuscan guide whose client base is predominantly American, Dario has spent more than a decade taking individuals and small groups on customized tours through the Chianti region of Tuscany. 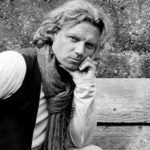 Reared in Britain through early childhood, he speaks English fluently and is therefore capable of fully engaging his American clients and getting to know them. 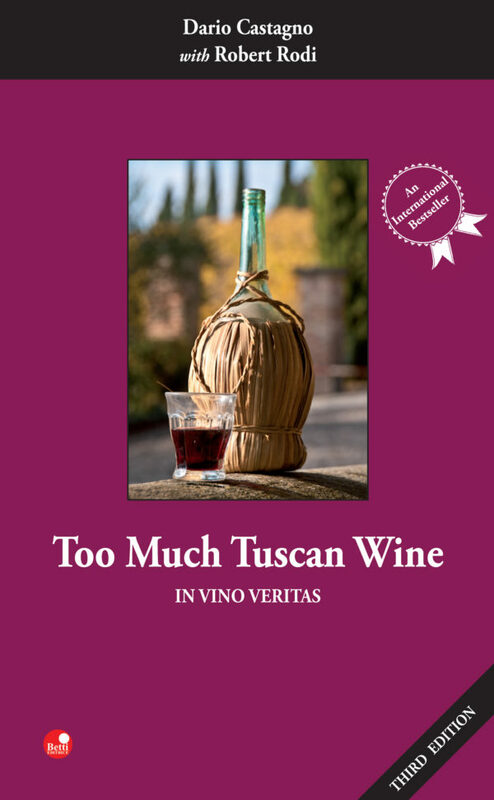 ‘Too Much Tuscan Sun’ is Dario’s account of some of his more remarkable customers, from the obsessive and the oblivious to the downright lunatic.